Merchants Auto Group is pleased to present this Club Car Precedent Electric Golf Cart. Check out the patriotic Military paint job! Come in and test drive this classy 6 seater Precedent Golf Cart, you will not be disapointed. 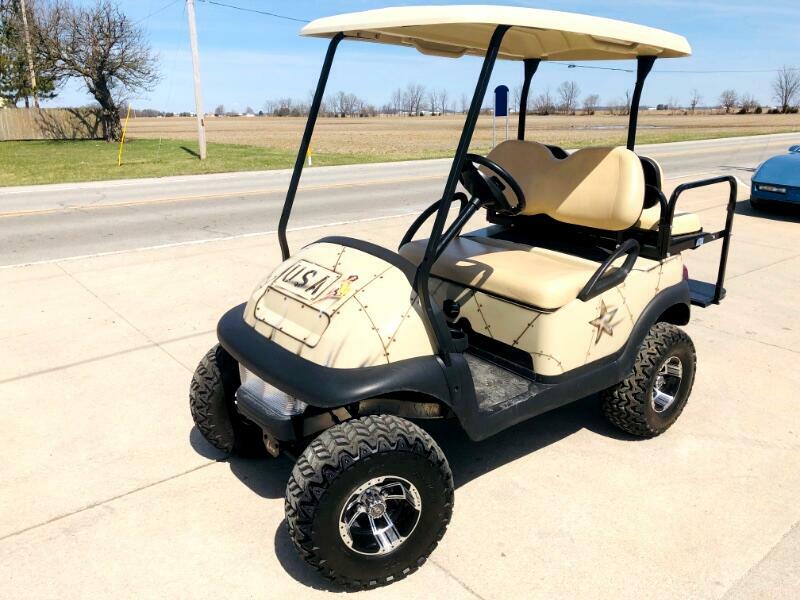 To view this Golf Cart in greater detail, including pictures, visit www.magindy.com or visit our Cicero showroom located at 369 East Jackson Street, IN. For more information, please call 317-689-0010 or email jeff@magindy.com. Message: Thought you might be interested in this 2013 Club Car Precedent.